Surf lessons or surf guiding, accommodation and surf equipment included – from 210€. 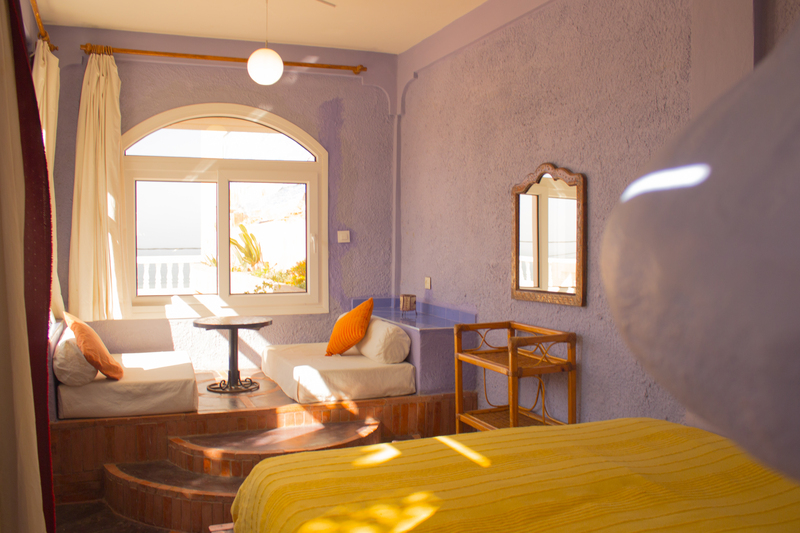 Sleep in our surf house in a standard room, double room or spacious suite. Fresh and healthy breakfasts, to properly fuel you for a day in the water. Vinyasa style yoga lessons to aid your surfing. For greater flexibility and for muscle relaxation. Numerous activities including yoga, camel riding, cooking classes, snorkelling, skating, cycling tours, hiking, and excursions. A great selection of surf equipment to use for free. Multi-lingual and licensed surf instructors head with groups of six people to the day’s most suitable surf spots. Groups are of six people maximum to increase your progress faster. Includes surf theory units. The surf house is in the centre of Tamraght. Only a five-minute walk to the beach and the nearest surf spot. 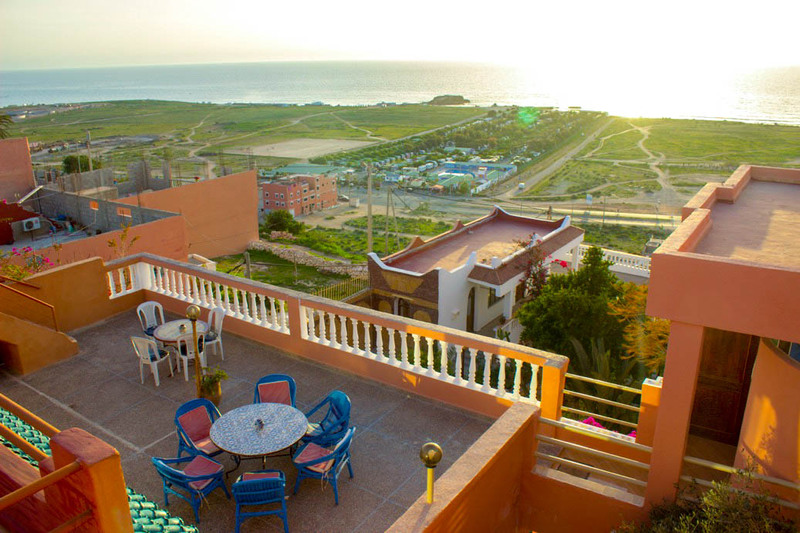 Agadir is only 14 kilometres away, and the surf metropolis of Taghazout just three kilometres. Open all year long. Minimum age 18 years. Cheap flights are available from Europe. Free shuttle service provided from the airport to the surf camp. 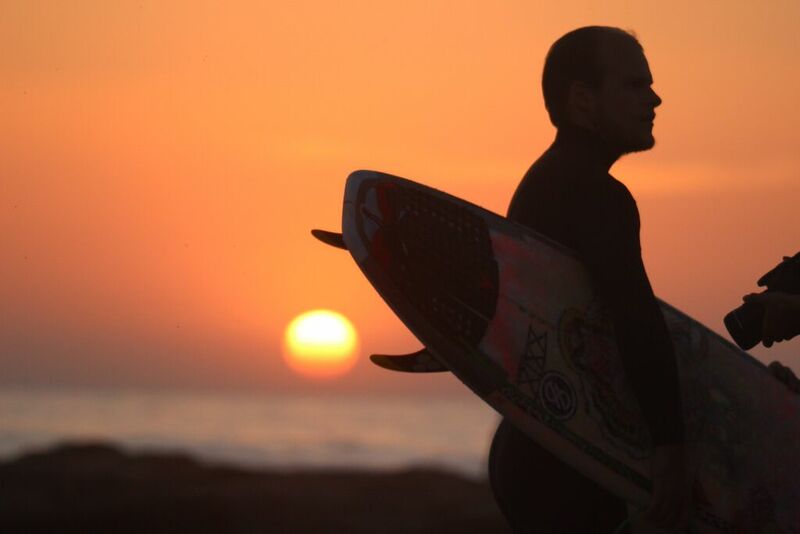 Welcome to our partner surf camp Taghazout Tamraght and, of course, welcome to magical Morocco! Tamraght is a small Berber village on Oufella hill, within Morocco’s top surf region. 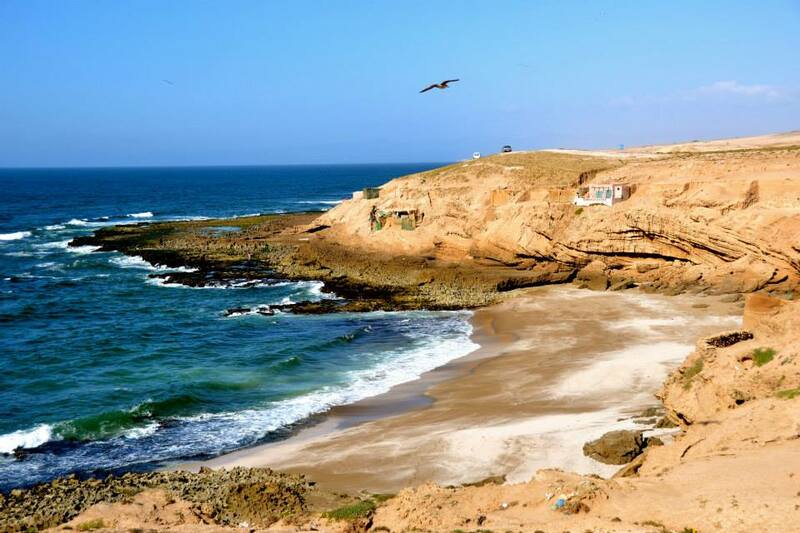 The city of Agadir is only 14 kilometres away, and if you want to visit Taghazout, considered one of the surfing capitals of Morocco, it’s just 3 kilometres away. This makes our surf camp in Taghazout Tamraght the place to be if you are looking for the perfect location for a week of incredible surf, sun, sand, and totally relaxed vibes. Top spots such as Killer Point, Banana Point and Devils Rock are nearby and the swell is very reliable, especially in winter. Our partner camp is undoubtedly suitable for every surfer out there. Beginners and intermediates are in good hands in our surf lessons, but advanced and pro surfers will not be left behind either. 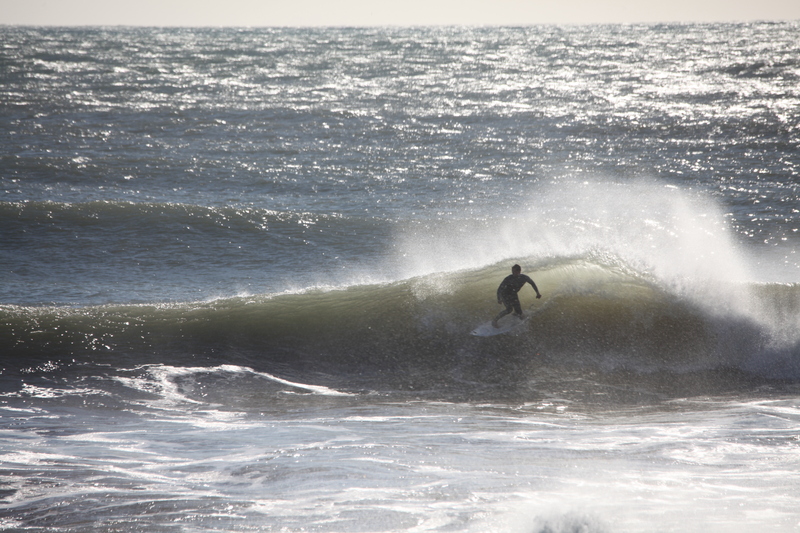 We offer surf guiding, where we analyse the day’s conditions and then take you to the best spots accordingly. Forget all your worries and just focus on surfing. There are various packages on offer, including the Soul Surfer Package, Surf the Coast, and Surf & Hiking. You’ll probably spend most of your day in the water. For the remaining few hours it’s our priority to make your time out of the water as nice as possible. Our beautiful surf villa, in the heart of Tamraght, has a choice of suites, double, and standard rooms for you to choose from. The house has a capacity of only 18 guests divided over four floors, which gives you plenty of space and a nice homely atmosphere. You don’t have to worry about a shortage of beautiful scenery. Either you’ll be admiring a breath-taking sea view or soaking up the fresh smells of the garden before the morning’s first surf session. In the morning, a real Moroccan breakfast will be served. Packed lunches and delicious in-house dinners can also be added to your surf package too. In addition to good food, there is certainly no shortage of another thing: action! If surfing hasn’t worn you out enough, we have a variety of activities available to cram your time with. You’ll forget about home with all the excellent waves you’ll be catching at our Taghazout Tamraght surf camp!